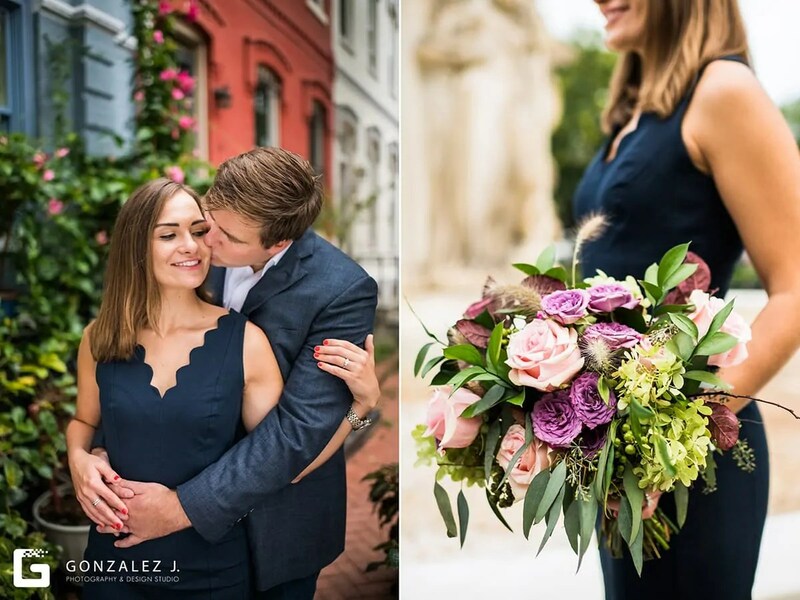 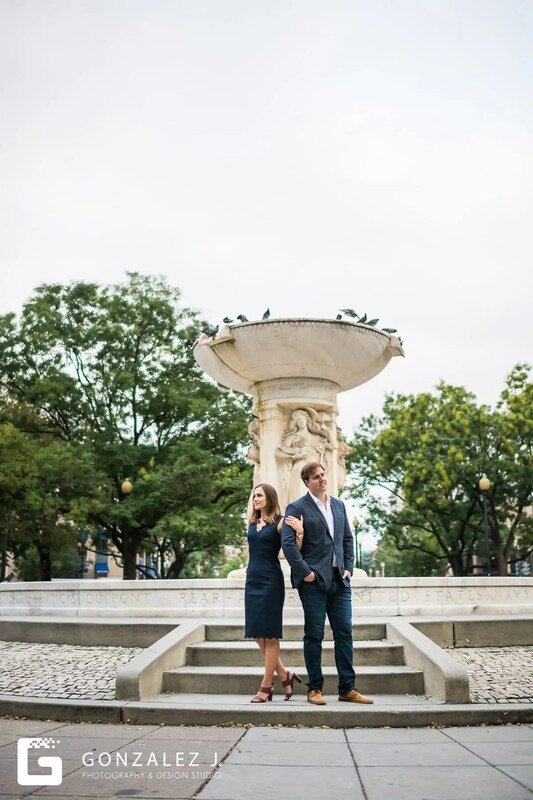 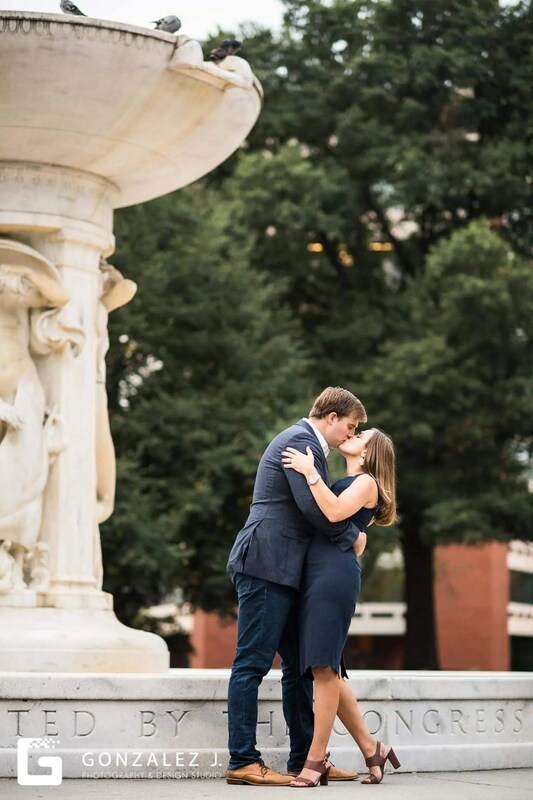 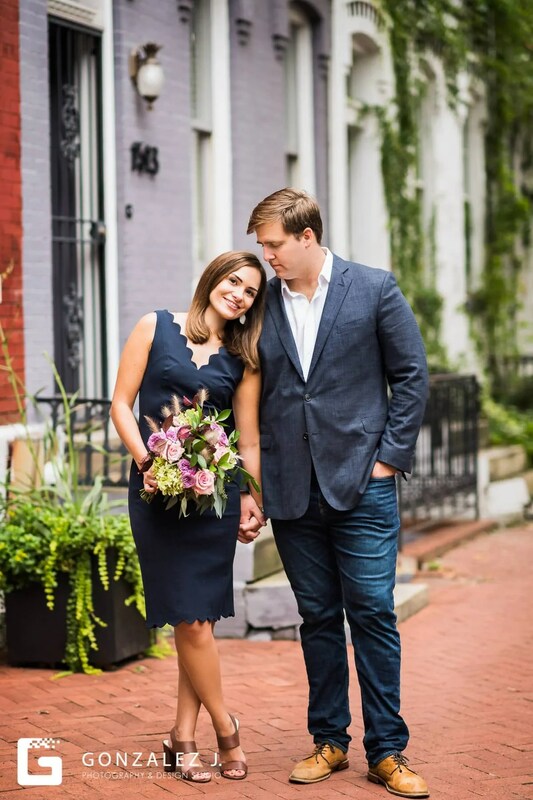 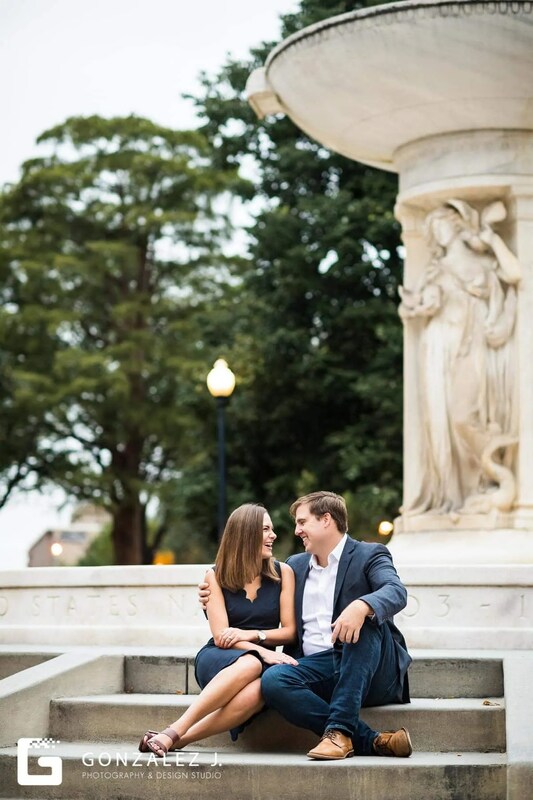 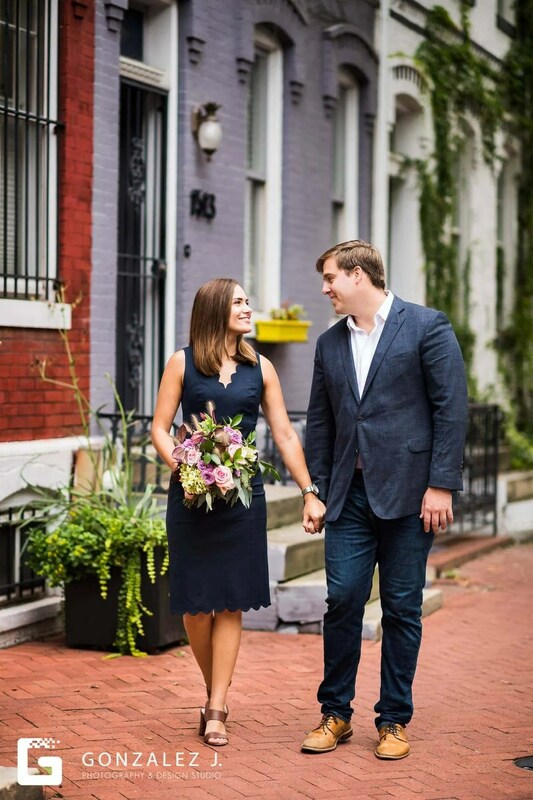 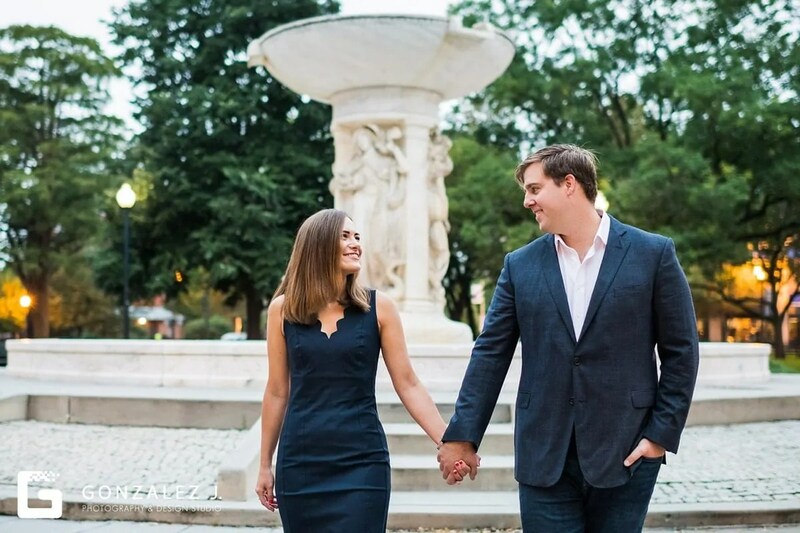 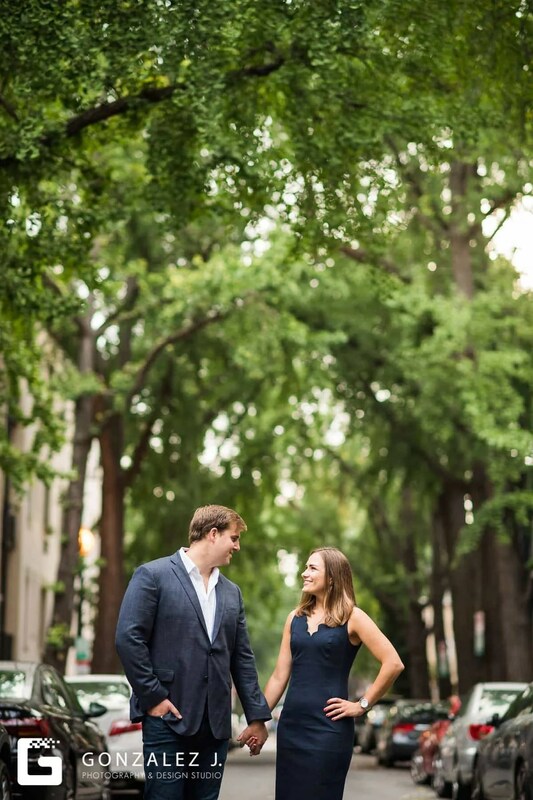 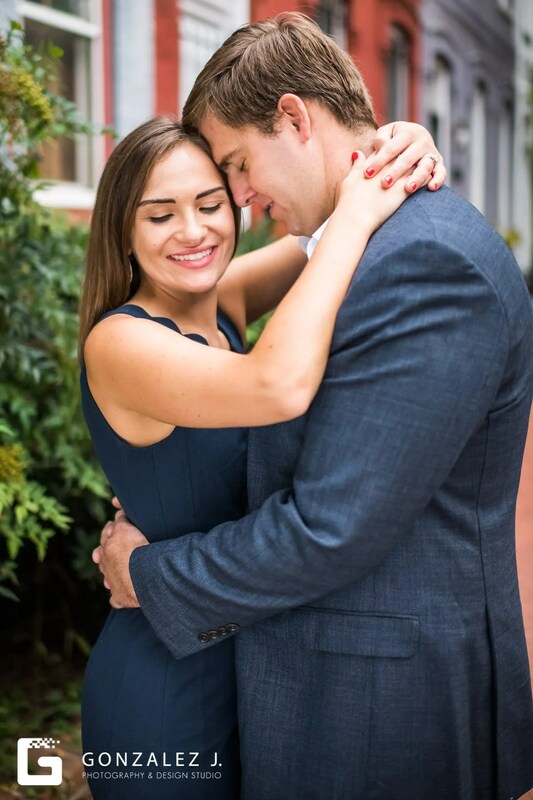 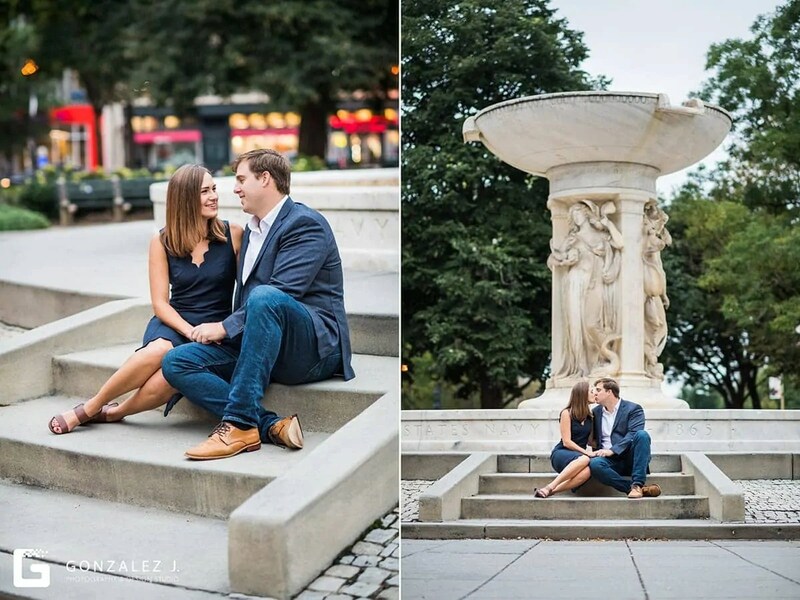 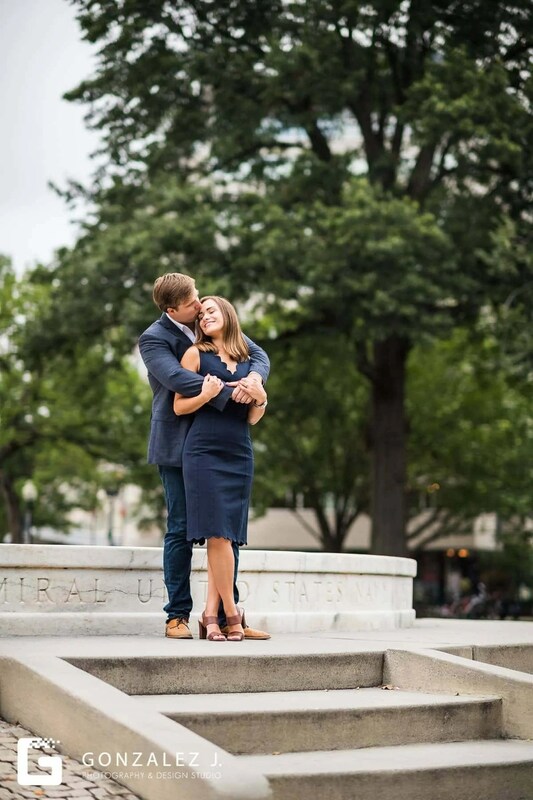 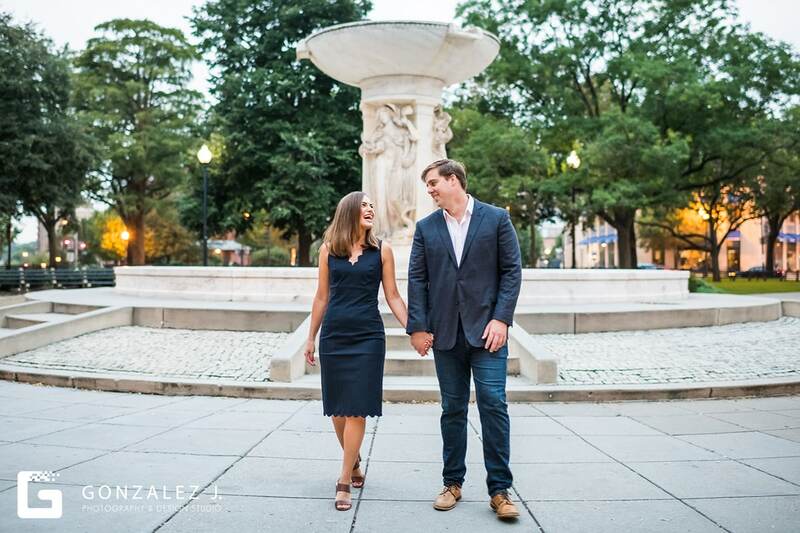 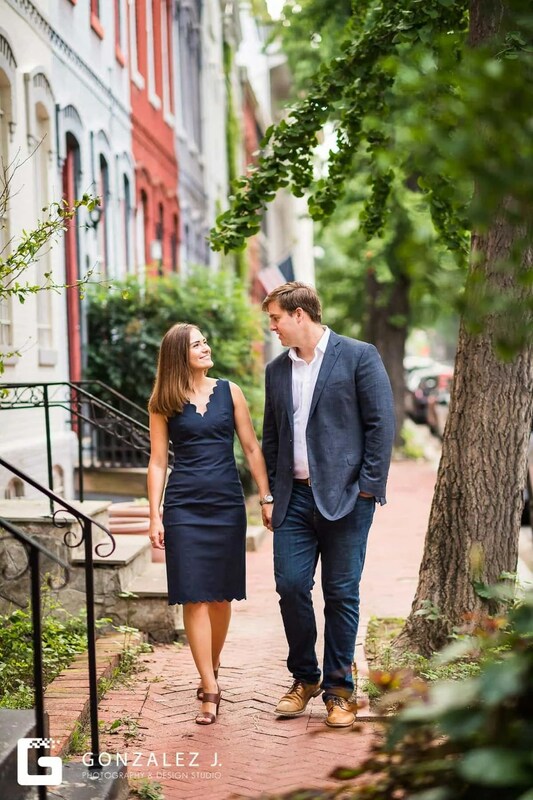 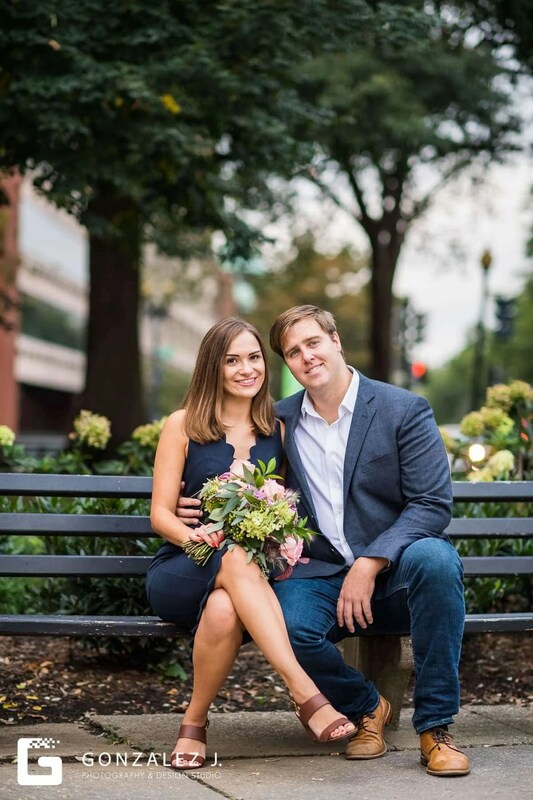 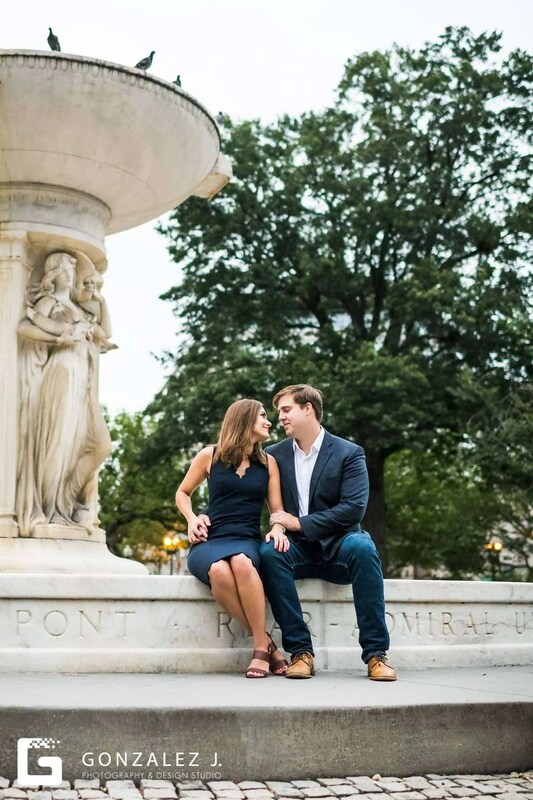 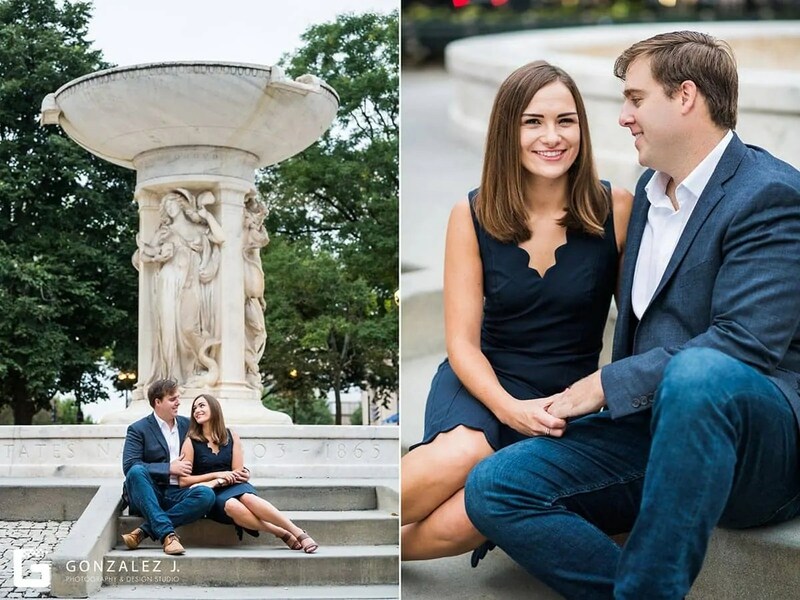 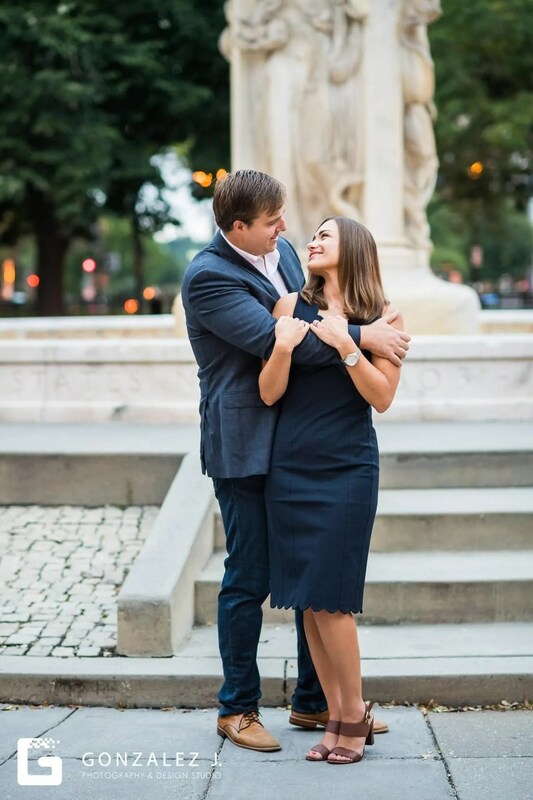 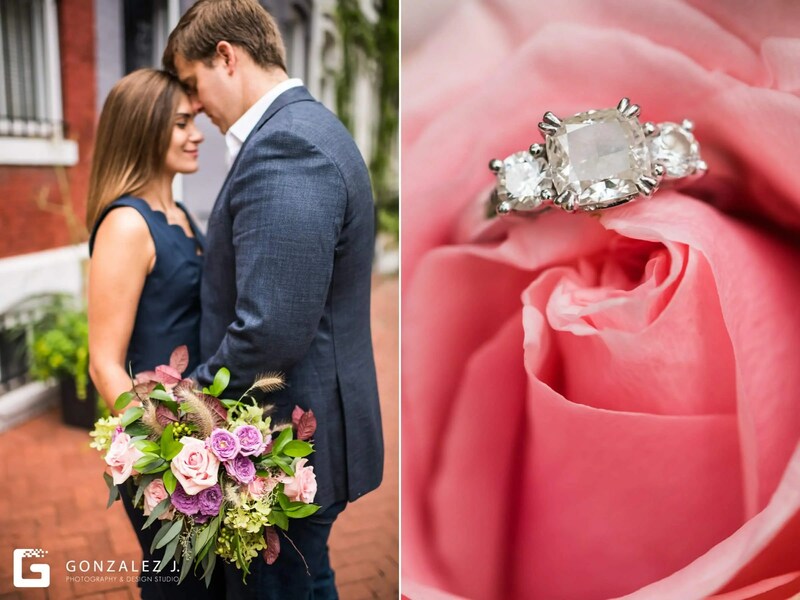 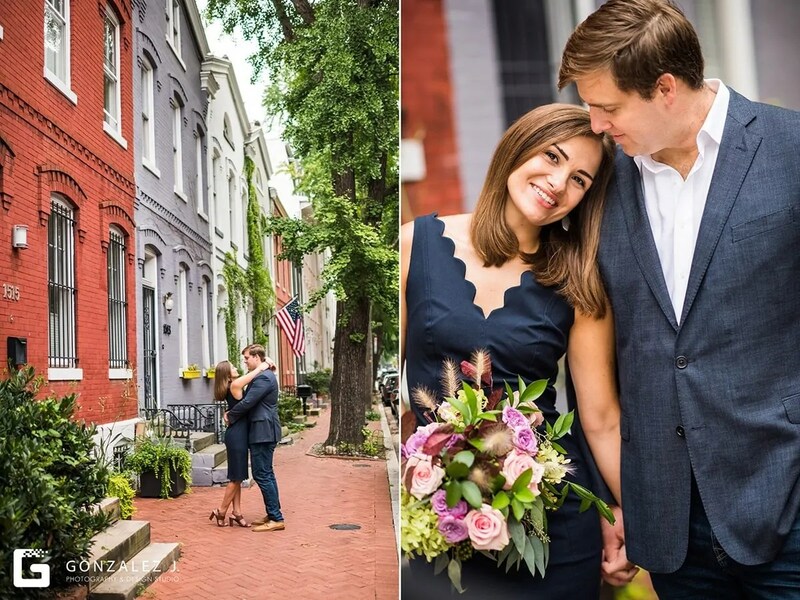 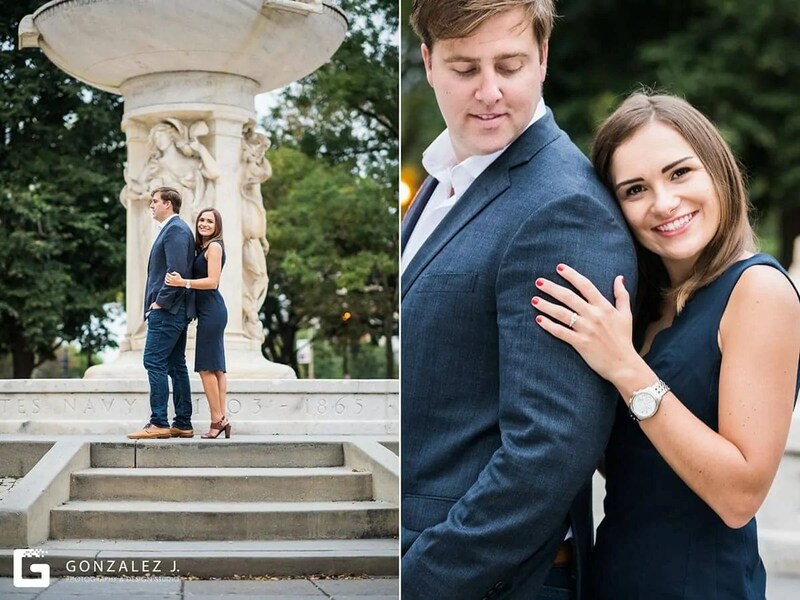 A Dupont Circle Engagement Session in Washington D.C.
Brittany and Dave are tying the knot at the gorgeous Cosmo Club venue in DC this coming April, and wanted to incorporate Dupont Circle where they first lived for their engagement session. 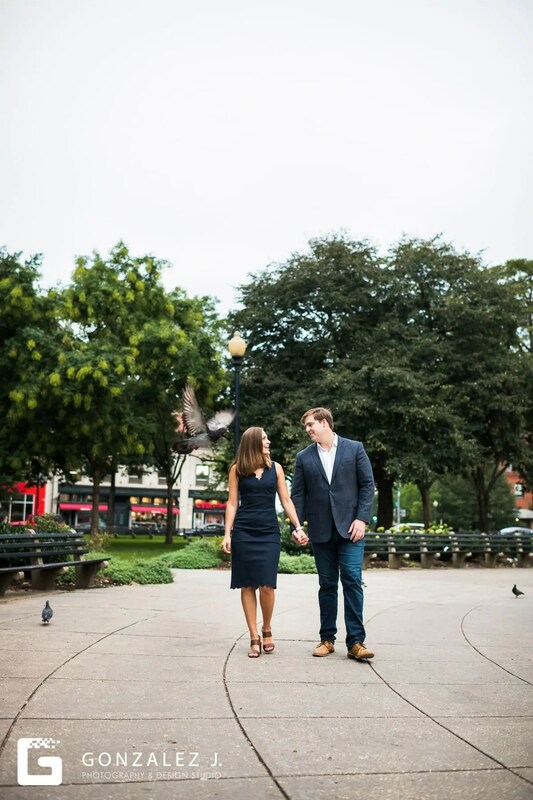 Every place they visited had great meaning to their relationship, as they were all spots that they frequented as they fell in love. 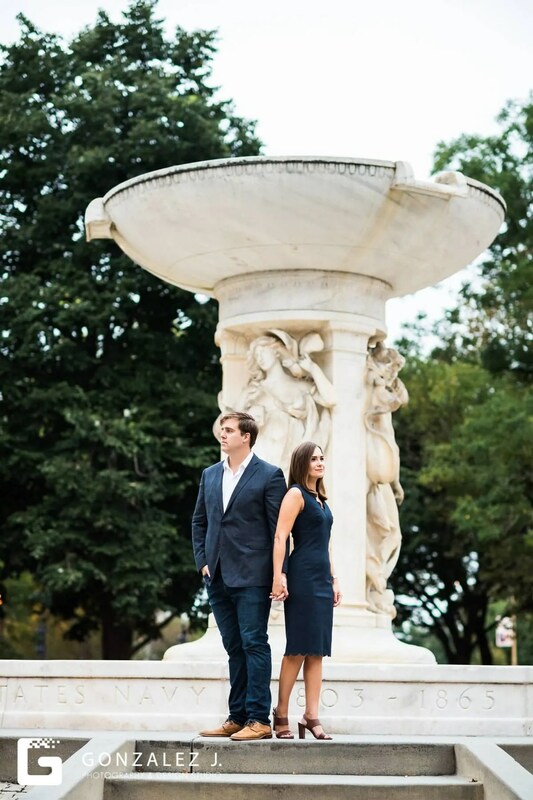 Their unplanned coordinated attire makes them look like quite the fabulous power couple too, doesn’t it!? 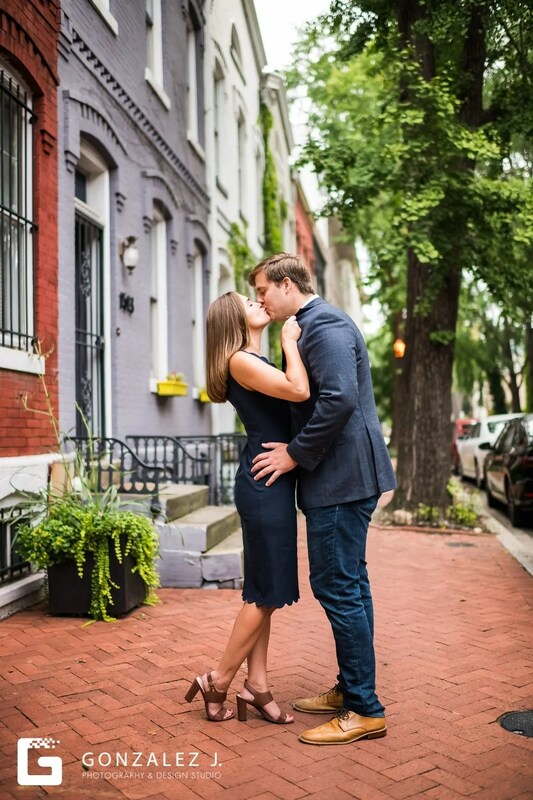 Very DC!